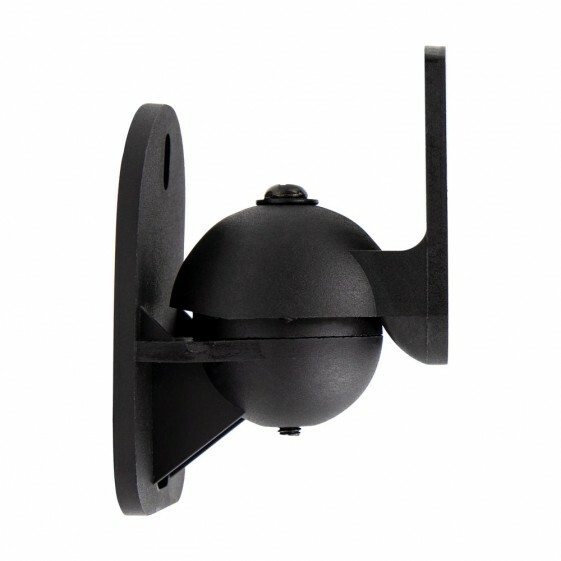 The Helios Small Multi-Directional Satellite Speaker Mount is designed to hold speakers up to 7.7 lbs and attach to the wall. It has a pivot and tilt feature to allow for multi-angle adjustment. 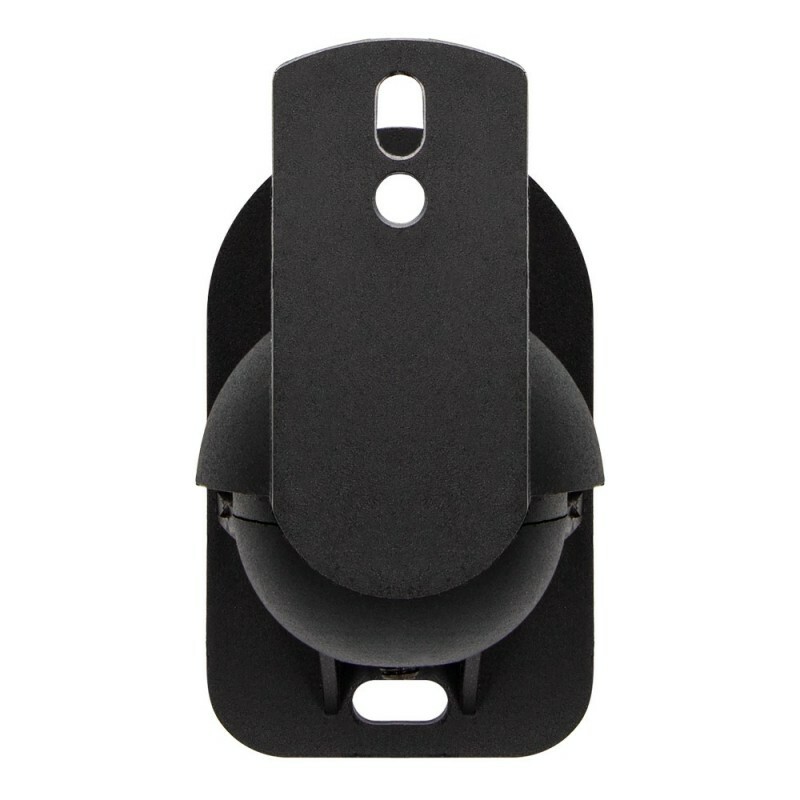 The mount features a -20 to +20 degree tilt range and -70 to +70 swivel range to allow the speaker to be adjusted for optimal sound positioning. An adjustment tool is included for tilt/pivot positioning. This product is ideal for use in rear surround-sound speakers or other home audio systems requiring adjustable positioning.